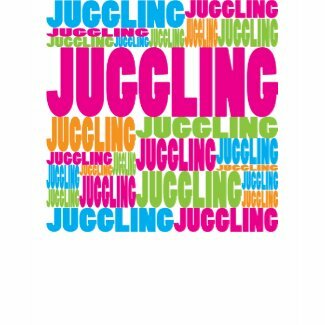 T-shirt of the Day Award for National Juggling Day! Juggling – jobs, kids, appointments – can be stressful. Watching a juggler is much more fun! 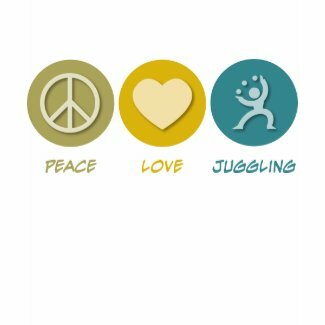 Celebrate juggling today instead of stressing about it! and this is one of the most amazing I saw! it’s the absolutely perfect timing! 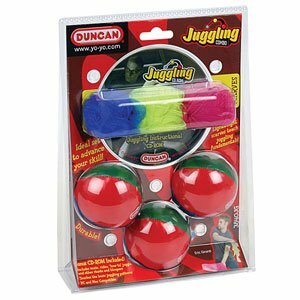 More seriously cool juggling tricks! Each unit includes: Fun, instructional CD-Rom with music, video, tutorial, and more, plus three scarves and three balls . 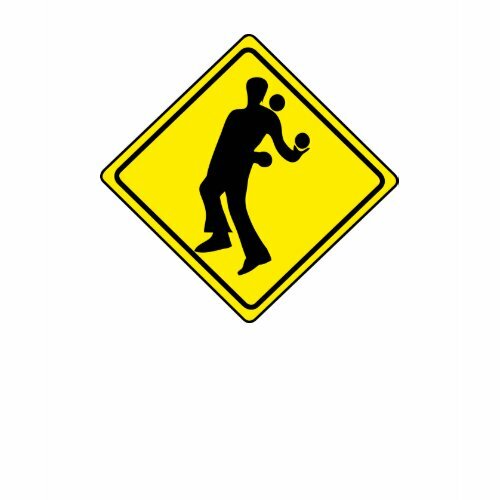 National Juggling Day — who knew? 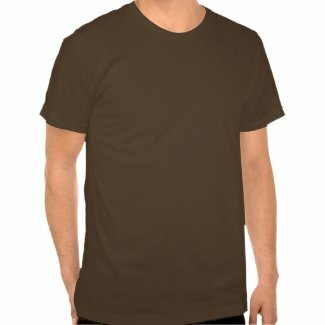 Delightful shirts and videos. 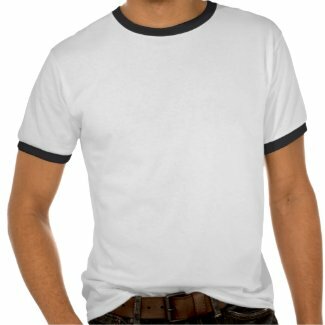 Now we need a shirt for juggling all our work!